"I think the diva is kind of a cliche. 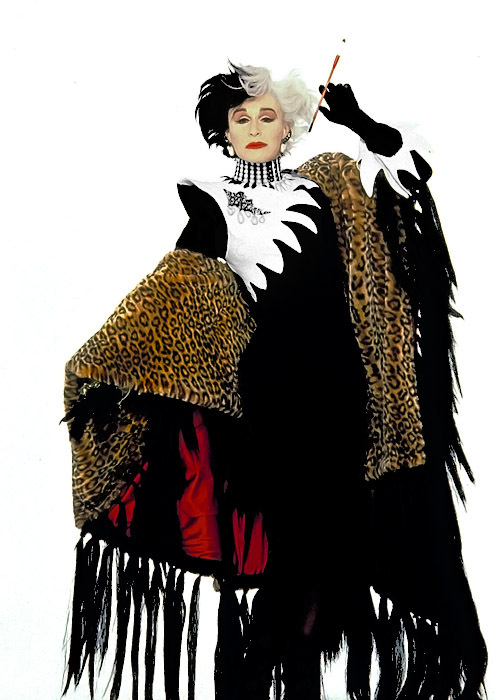 My definition of a diva is somebody whose talent does not match what they're trying to play, so all this temperament comes out." 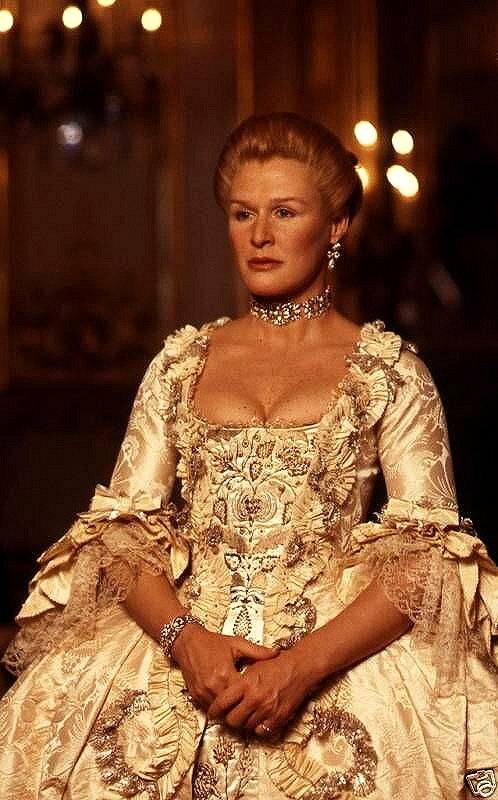 "I had given birth seven weeks before we started preparing for ['Dangerous Liaisons']. For the first time in my life, I had these great breasts. It'll never happen again, but for one brief, shining season, I had the most incredible breasts. James Acheson, the costume designer did the costumes, and I just loved it because they pushed my breasts up and made me have cleavage. I guess I should be saying something more intellectual about the film, but I just remembered how great it felt to have those breasts." "The best thing I have is the knife from 'Fatal Attraction'. I hung it in my kitchen. It's my way of saying 'don't mess with me'." "It's gotten out of control. It's taking bigger and bigger names to make smaller and smaller films. I worry that important films without a big name attached won't get made at all." 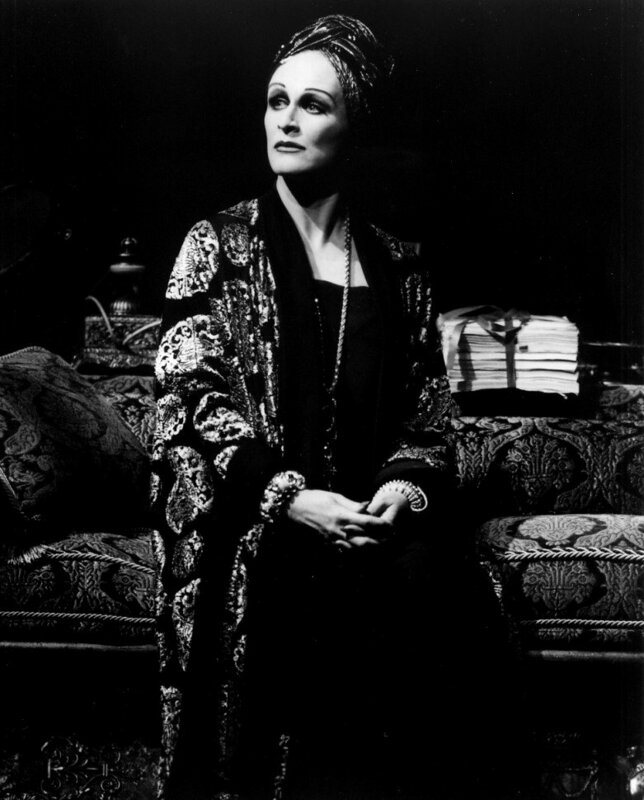 "Celebrity is death - celebrity - that's the worst thing that can happen to an actor." 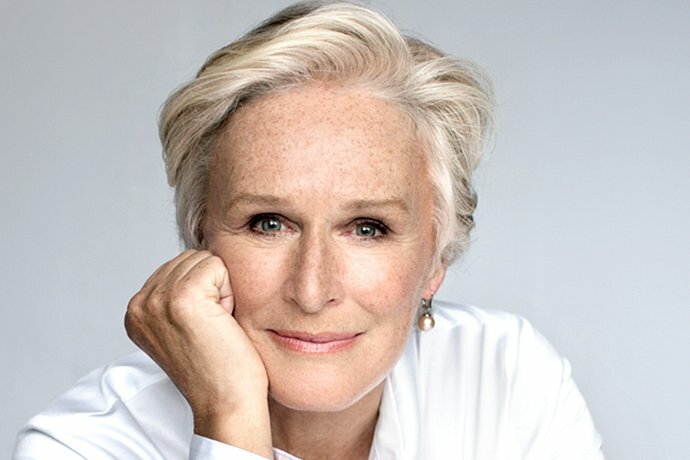 Six time Oscar-nominated actress, the marvellous Glenn Close is 70 years old today! 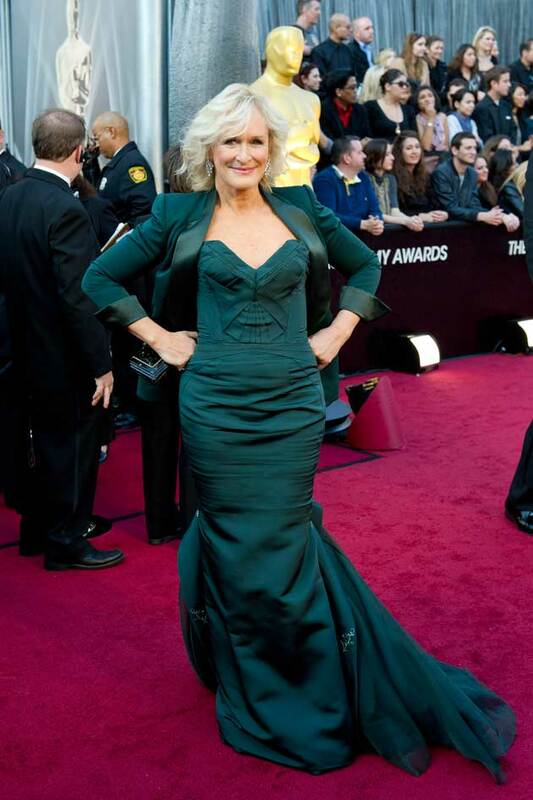 she's a good looking 70, I must say! 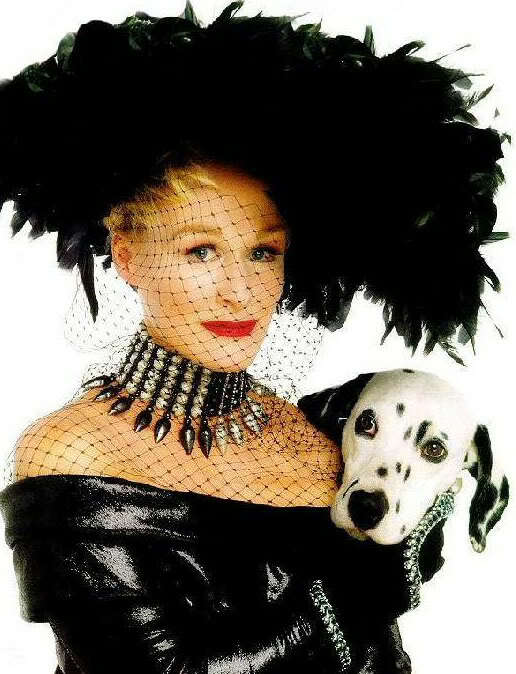 She and Meryl Streep, both two legends and natural beauties. Probably the last two actress left with any old Hollywood feel and decorum. She's a marvelous creature and by all accounts a very nice woman to boot. Seventy is the new fifty!